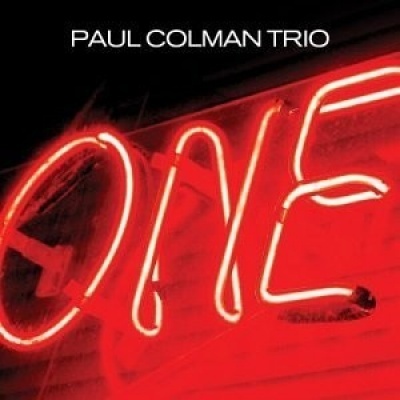 The Paul Colman Trio, composed of members Paul Colman, Grant Norsworthy, and Phil Gaudion, released their sophomore project One in September 2003. Through the album, the Australian-born pop/rock band communicates a message of reconciliation within the Christian community. In an interview with the group's label, lead singer Colman shared, "I've often wondered what it would be like if everyone who professed to follow Jesus lived in harmony with each other. What if in the Christian community there were no divorces and families truly reconciled? Wouldn't people be busting down the doors to see what was going on?" Songs include "Pray," "Big Blue Planet," and "One Generation."